Discussion in 'Waterfall' started by Greatgardener, Nov 26, 2013. 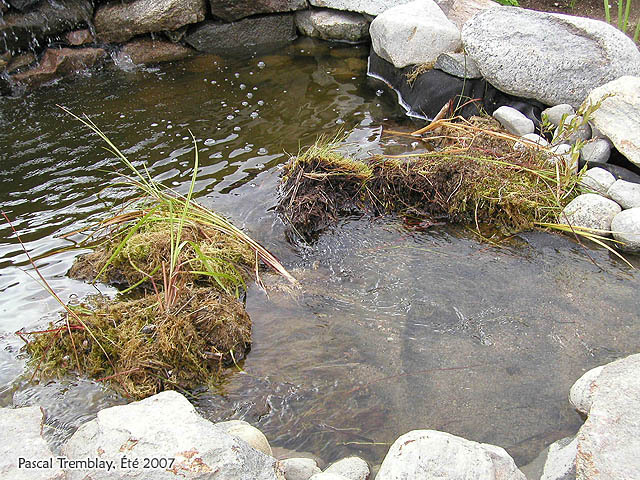 If you have a Pond or water garden, its a good idea to build a Pond Waterfall. Water filtration, water circulation and water aeration. Its a natural filter too.